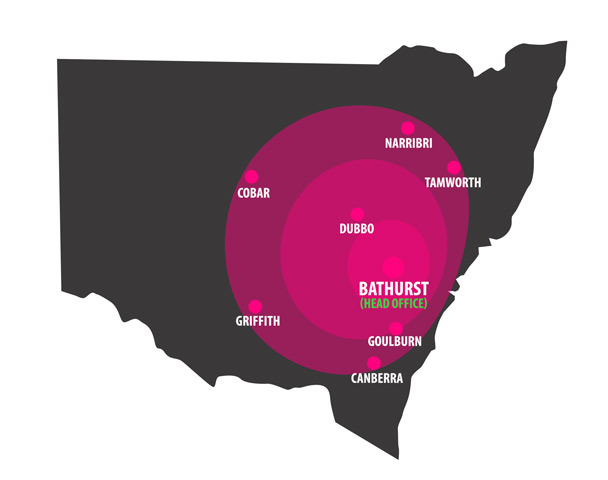 Nu-Cladd began in 1990, from humble beginnings in a modest office in Cowra, NSW. Now with offices in Narromine and Tamworth, Nu-Cladd is better able to assist all customers with their individual property requirements. The business owners, Kenn and Anne Staines determined from the beginning to provide outstanding service, products and workmanship in the home improvement industry for their customers in Country NSW. Servicing country NSW has afforded Nu-Cladd the opportunity to recommend and utilise specific products and best work practice no matter the improvements required. Some of Nu-Cladd’s clients have included government, schools, churches, property groups, homeowners and property investors. Kenn and Anne still remain the business owners and it is their commitment to these values that has helped them improve thousands of homes for over 25 years throughout regional Australia. With a team of skilled tradesman available, Nu-Cladd has both the back up knowledge and skilled expertise to get each property improvement done on time and on budget.